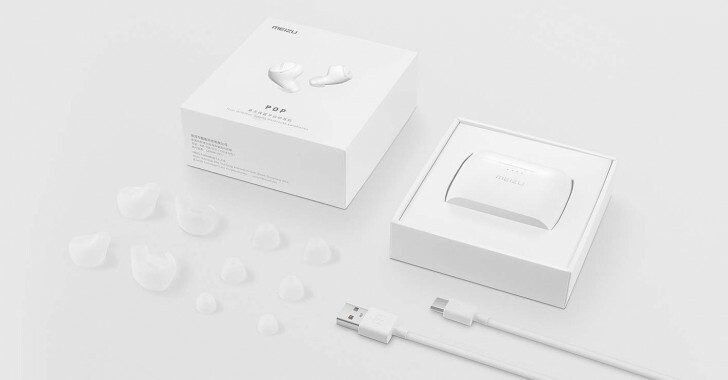 Along with its super affordable C9 smartphone, the Meizu also launched two pairs of wireless earphones - the EP52 Lite and the POP. 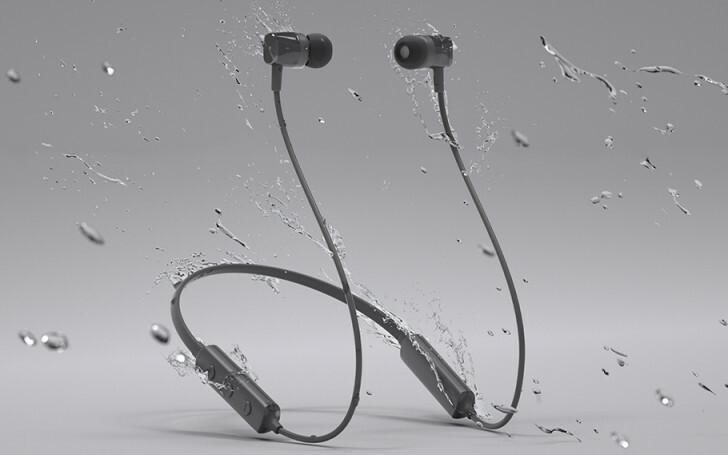 The second pair are truly wireless while both models are water-resistant. The EP52 Lite are targeted at users that practice outdoor activities - they weigh just 16 grams and boast IPX5 certification so don't worry about rain or sweat. The EP52 Lite support Bluetooth 4.2 with aptX and have impedance of 32 ohms. Music playback is up to 8 hours on a single charge or 150 hours on standby. 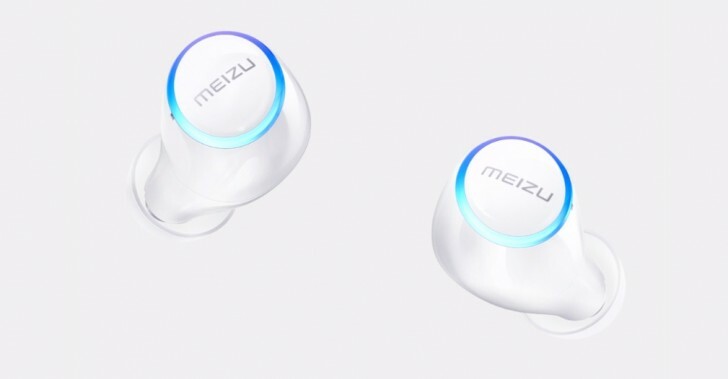 The Meizu POP is seemingly the more exciting pair. 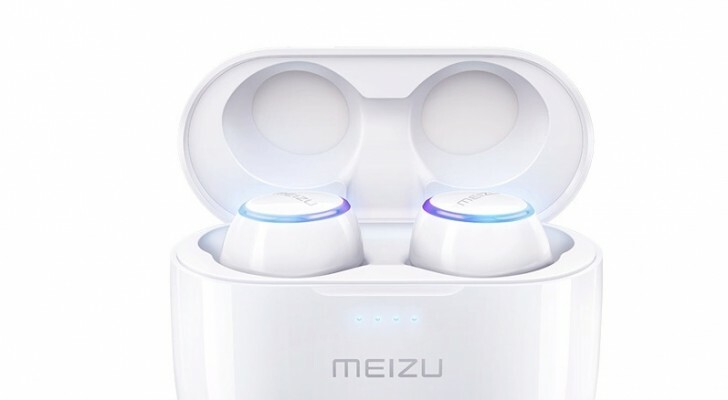 Truly wireless and weighing just 5.8 grams, they have touch controls and a case supporting wireless charging. The great ergonomics promise good fit without falling off from your ears. The POP headphones feature graphene diaphragm, so the frequency response is even more accurate in the highs and the lows. We've been waiting for those graphene diaphragms for a long time and we wonder how they will sound in real-life. Anyway, the playback time is said to be 3 hours and the case can extend that to 12 hours with its 700 mAh battery. Both buds will be available starting next week in India with the EP52 Lite priced at INR 1,999 ($28) while the POP are INR 6,999 ($99).